To help celebrate our anniversary of 20 years in business we decided to raise money for a great local charity, Spectrum days. 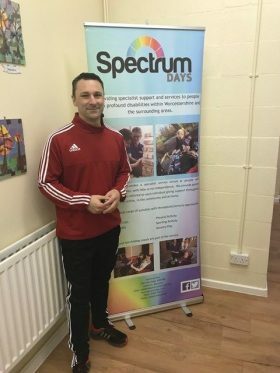 Spectrum days are a small non-for-profit charity who provide people with profound disabilities and their families with specialist support within Worcestershire and the surrounding areas. Craig got the ball rolling by taking part in the Brockhampton Mud Run on the 02 April 2017. 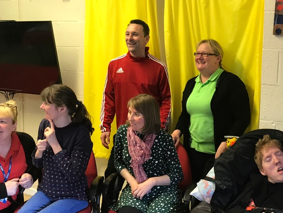 We also held coffee and cakes events in November 2017 and December 2018. We are pleased to announce that up to date we have managed to raise over £2,500 in funds for Spectrum Days. We look forward to continuing our fundraising and would like to thank everyone who has supported us.